The Kubernetes shift is big – real big. For me, that is super exciting. My entire career has been working in IT which suffers two huge problems, fault tolerance and high availability. 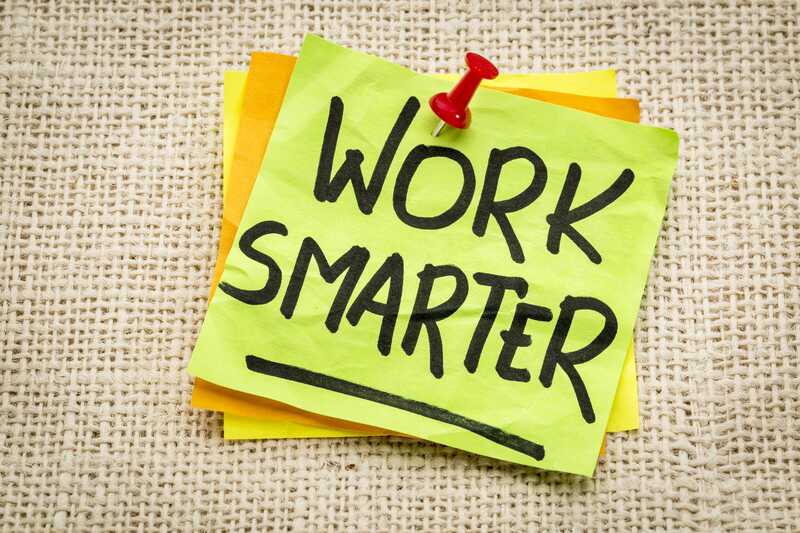 During my days as a consultant working for companies such as Discover Card, Bank of America, or Lincoln Insurance, discussing how to provide 100% up time to our end users was a never-ending conversation. No matter the number of ‘fail over’ or ‘stand-by’ servers, we could never really achieve the end goal. Our mainframe counter parts were always so happy to point out our misgivings. Then came the Cloud. While yes, the Cloud has eliminated a big physical footprint, it alone has not solved the problem of fault tolerance or high availability scaling. While it makes it easier to do, it is not a ‘built-in’ feature. Now one might argue that it has made things a bit better by allowing virtual images to be brought up more quickly than physical machines. However, its architecture is not designed to solve the problem automatically, but Kubernetes is. This is what is driving the Kubernetes shift. My work these days gives me the opportunity to speak to many different people on all levels of the spectrum from Dev to Ops, developers to executives and what I’m seeing is that some are missing the shift that’s needed. After working so hard to build out what they believe to be the best data center architecture possible, they are missing the boat. While younger developers are busy looking at how to decompose applications into smaller less risky microservices, the older operations culture is hanging onto the shoreline for fear of motion sickness. 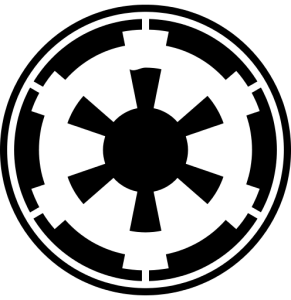 They might look at the Kubernetes logo and think ‘evil empire’. This new modern architecture is not going anywhere even if you close your eyes. If you are lagging, let me just say, “It’s time to get on board, and if not, then stay ashore and out of the way.” Honestly, if you are an Operations professional, carefully consider what this Kubernetes shift has to offer. Before you retire your on-call pager, consider ushering in a new way of managing a data center, one that is truly 100% fault tolerant with auto scaling – isn’t that what you wanted all along? I was at KubeCon in Seattle in December. Wow- what a fun show. There was so much interest and mind share from the attendees that I hardly had time to get back to the hotel room before the next day of non-stop geeking out. If you are a greying Operations Professional, you should have been there. The excitement would have rubbed off I’m sure. If you are just dipping your feet into the Kubernetes ocean, here is a place to start. Install and play with MiniKube. You can run it on your laptop for a good idea of what a single Kubernetes Cluster looks like. Take some tutorials at kubernetes.io which are both free and easy to go through. Check out the new tools and toys at the Cloud Native Computing Foundation. If this doesn’t get you interested, you must be half dead (so retire now before it is too late). Visit DeployHub to learn about tools for managing Domain Driven Design. Better yet, become part of the discussion at your company. Be a thought leader on this topic. Your knowledge of the current data center landscape is critical in moving forward. Don’t make the new DevOps Engineers do this alone. You are needed! The Kubernetes shift is here to stay. Why? Because it is naturally fault tolerant and can auto-scale. Without this new modern architecture, we would not be discussing self-driving cars, Medical AI, Satellite Image Pattern Matching, or any level of machine learning. This new data center architecture is what we, as consumers, demand. The time is now for Operations Professionals to usher in this new architecture before you retire – it will be your legacy. DeployHub and Jenkins – This Demo shows how DeployHub interacts with the Jenkins pipeline (including the blue ocean visualization). DeployHub Team Sign-up – The hosted team version can be used to deploy to unlimited endpoints by unlimited users. Get Involved in the OS Project – Help us create the best, open source continuous deployment platform available.